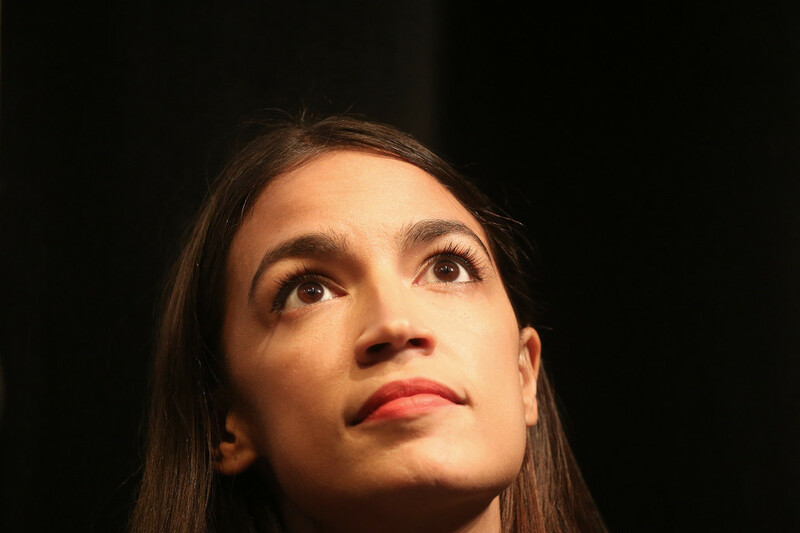 In the crazy, topsy-turvy year of 2018, socialism is somehow on the rise in America. To those of us unfortunate enough to have been born in the Soviet Union, this is troubling. Don’t buy it: It’s still based on the same old, failed redistributionist tenets as the old kind — the kind that gave rise to devastating failure in my family homeland. Note the word “wealthy.” How exactly does she think the US got that way? It certainly wasn’t because of socialistic transfers from wealth-producers to wealth-consumers. In fact, whatever funds are shifted are available only because some Americans are motivated to produce wealth in the first place. Alas, all that escapes those pushing an economic system that has yet to work anywhere. I happen to know a little something about the transfer of private industry to government control. My grandmother’s father had his bakery seized in the Soviet city of Gomel. He was sent to a gulag, where he then died. It’s baffling how we can still be considering centralized control of industries when that has never worked anywhere. And how socialism lovers so easily dismiss the underlying foundation in countries that have veered toward some form of that system: capitalism. Countries such as Norway, for example, are helped by a large abundance of natural resources and an essentially capitalist system supporting the welfare state. On the other hand, nations where socialism continues to wreak havoc and spur poverty, disease and crime, like Venezuela, don’t have much support from capitalism. Fact is, “socialism” only works when it’s paid for by capitalism. The Democratic Socialists continue this tradition by denying that the “bureaucratic elites” in the Soviet Union were socialists. Yet the idea that the USSR did not attempt its own form of socialism is a canard — much like the notion that the United States is purely capitalist: Remember, here we have subsidies, tax credits, transfers, welfare and bailouts for companies we consider too big to fail. Somehow, our imperfect capitalism defeats all versions of socialism every time. That Democrats and millennials seem to have no idea about the horrors inflicted on the masses in countries like the Soviet Union and want to go in that direction is scary indeed. Let’s just hope the majority of Americans reject that idea. There won’t be anywhere to get off to if we don’t.